Here is the Bozeman Dentistry guide to treating teeth grinding. Most teeth grinding will occur while sleeping. 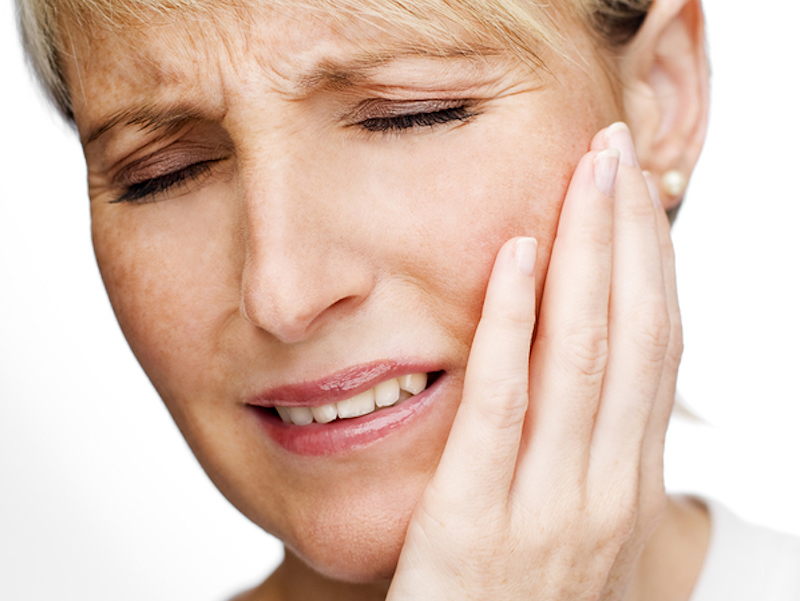 Consistent teeth grinding might be suspected with a sore jaw and dull headache in the mornings. Anxiety or stress are not the only reasons grinding may happen. It can also be related to an abnormal bite or missing or crooked teeth. Bruxism is a medical term used for grinding teeth. Bruxism can be identified by Dr. Gabriel McCormick through an oral examination of jaw tenderness and abnormalities in the teeth. Discuss a possible nightguard for teeth grinding. Every individual in our community from Belgrade to Big Sky deserves a good night’s sleep as well as a pain-free, headache-free morning. It’s no problem to come down to our office at 1482 N. 15th Ave., Suite 2 Bozeman, MT 59715 and consult with Dr. McCormick about this or any other dental concern. Call 406-586-7661 today to schedule an appointment. We are zealous about healthy, happy patients. A beautiful, confident smile allows full, honest interaction with others. Don’t live with pain. Consider the benefits of dental veneers, dental implants, teeth whitening, or other cosmetic dentistry. Ask about emergency same-day scheduling, restorative dentistry, porcelain crowns, or general dentistry. Your needs are vital to us. Contact our trustworthy staff at 406-586-7661 and discover a practice that offers vital knowledge and the highest quality of care.